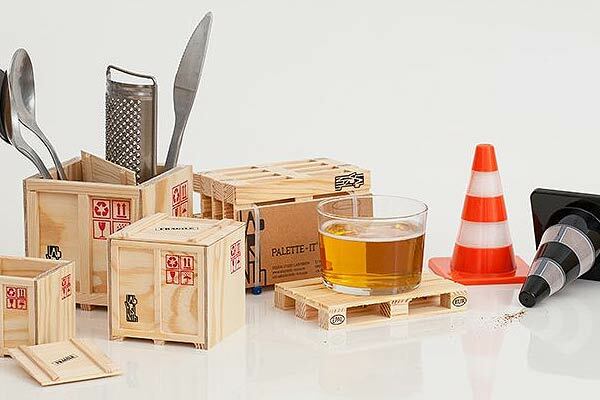 This set of miniature shipping and packaging supplies will make your table working environment a much happier and productive place. 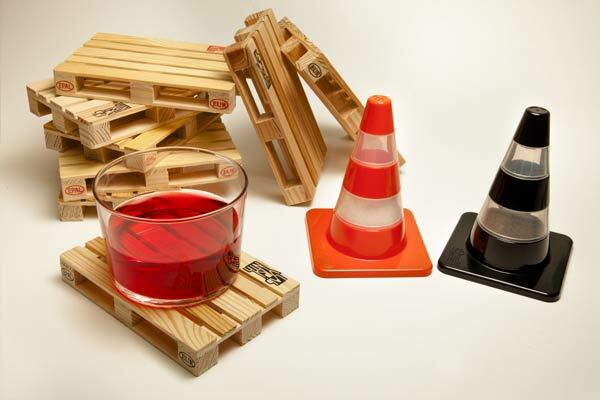 The traffic cones work as salt and pepper shakers, the palette coasters are suitable for hot and cold drinks while the shipping crates can be used as flatware or office supplies storage. 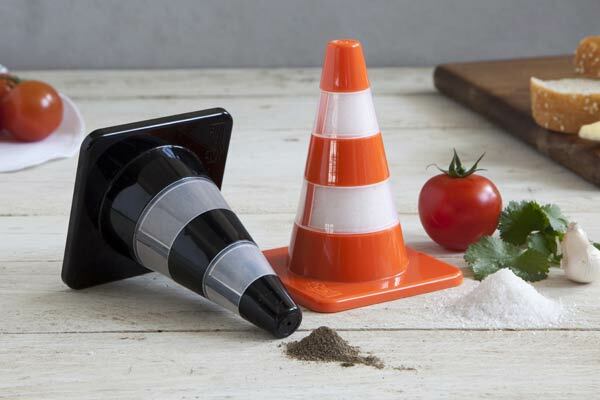 Passing salt and pepper by hand is inefficient in a world of pizza delivery and bullet trains. Luckily we have these wind-up robots to automate the passing, just wind them up and they’ll march across the table to wage war on bland food. Just keep a close eye on what they do – you don’t want an uprising during mealtime. Your sponge deserves a good long rest after a hard session of scrubbing and washing, so tuck your hard working sponge in this cute little bed and let it sleep tight. It fits just about any sponge, including stainless steel and even the glittery ones who just want to party all night long. Any true Jedi makes their own ice pops themselves. They used juice as it was healthy and nourished the soul and mind. Each set comes with four saber hilts, two for the light side and two for the dark side. Each saber comes with LEDs for a light-up treat that screams tasty and awesome all at once.